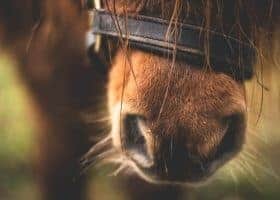 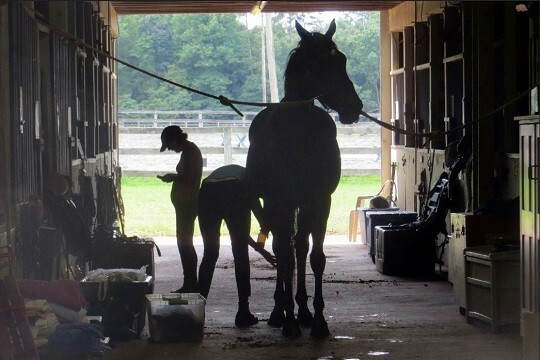 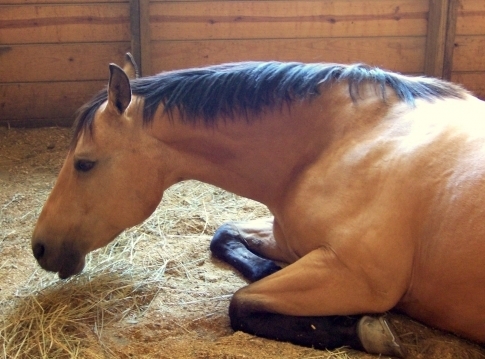 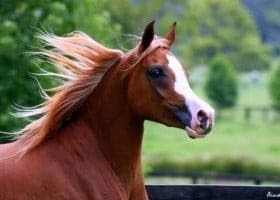 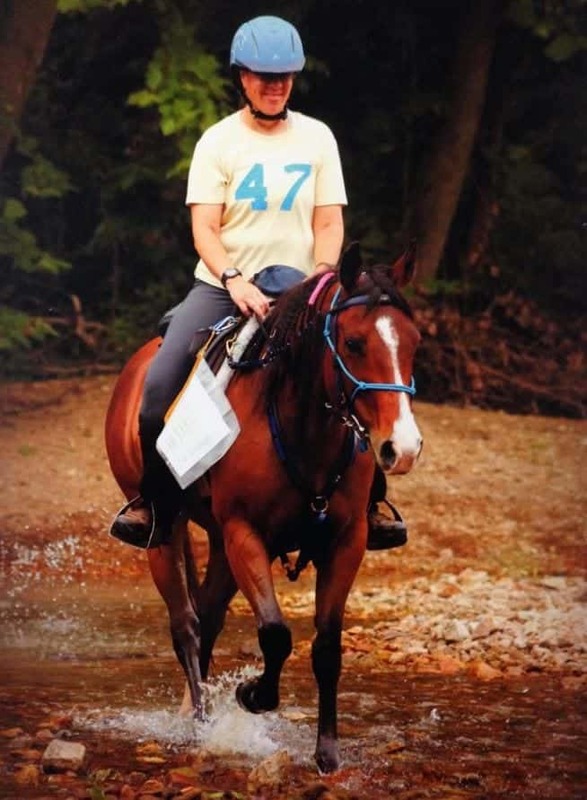 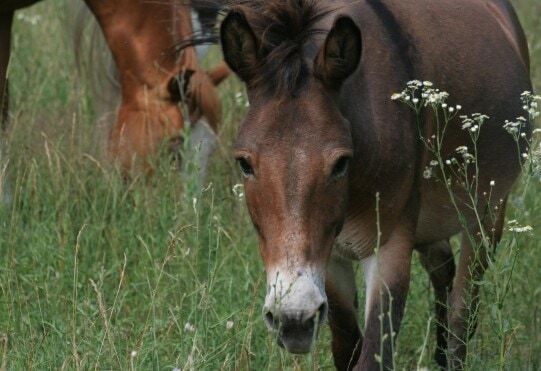 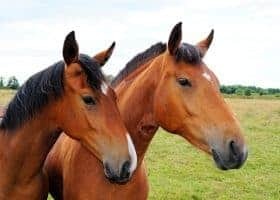 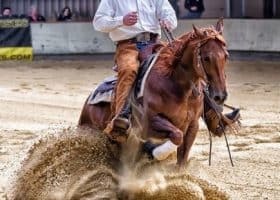 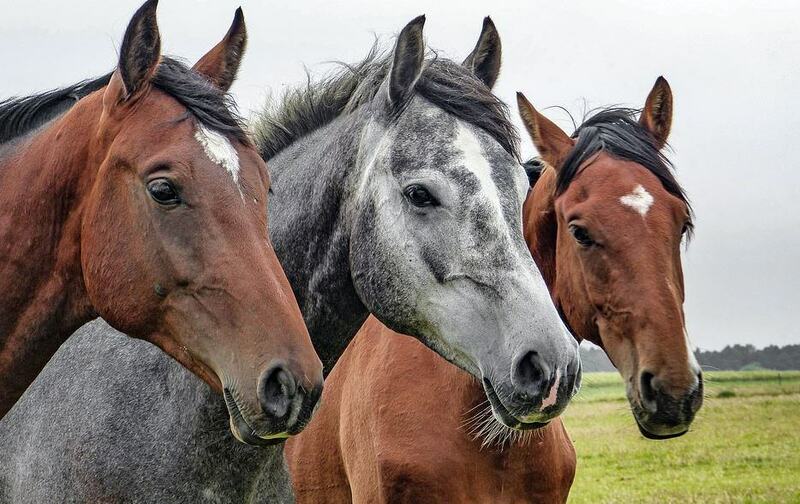 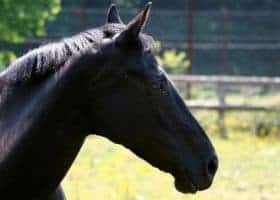 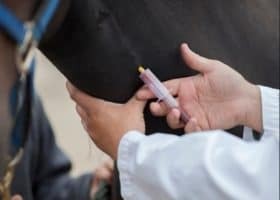 A horse was euthanized Saturday at a New Jersey equine clinic after testing positive for the neuropathogenic strain of the equine herpes virus (EHV-1). 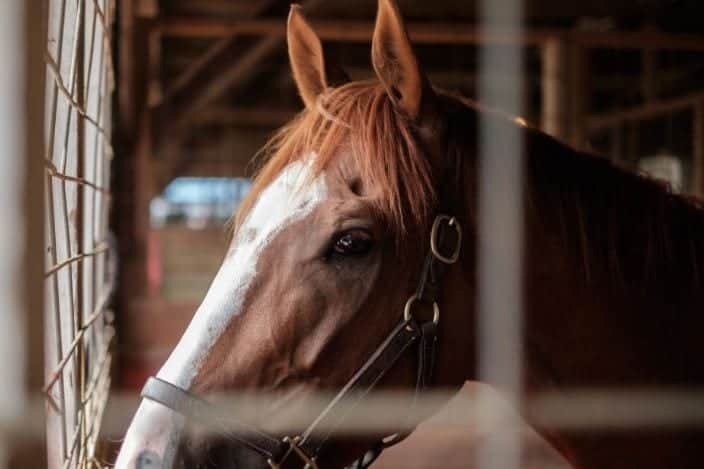 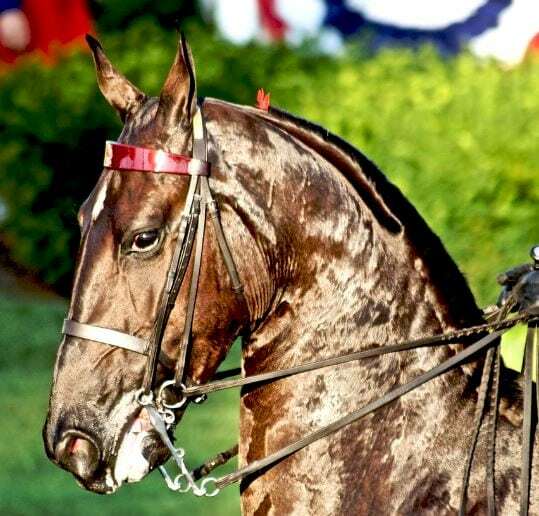 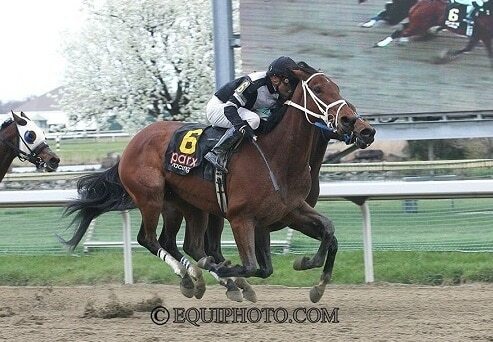 The horse showed clinical signs of equine herpes myeloencephalopathy (EHM), while at Parx Racetrack in Bensalem, PA.
Officials say Parx is under quarantine for 28 days. 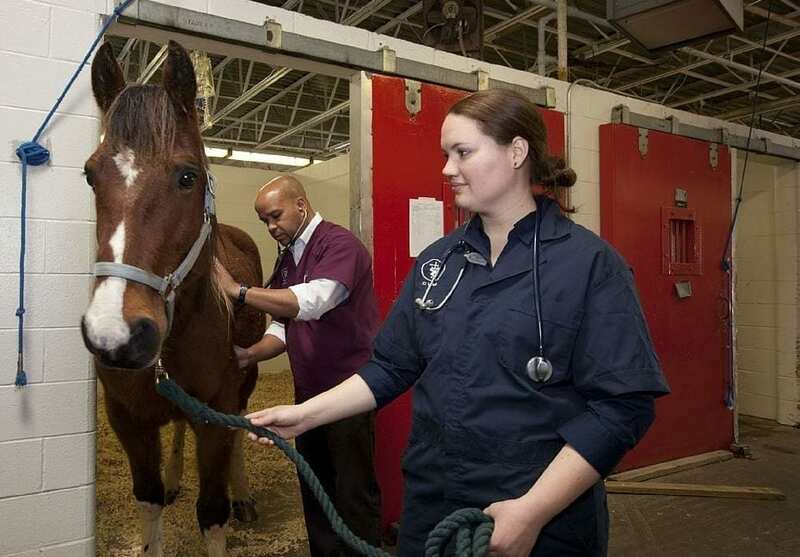 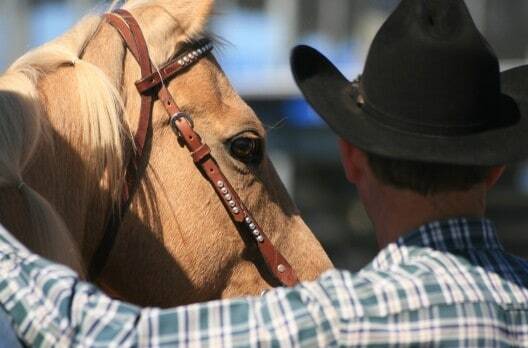 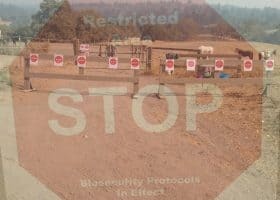 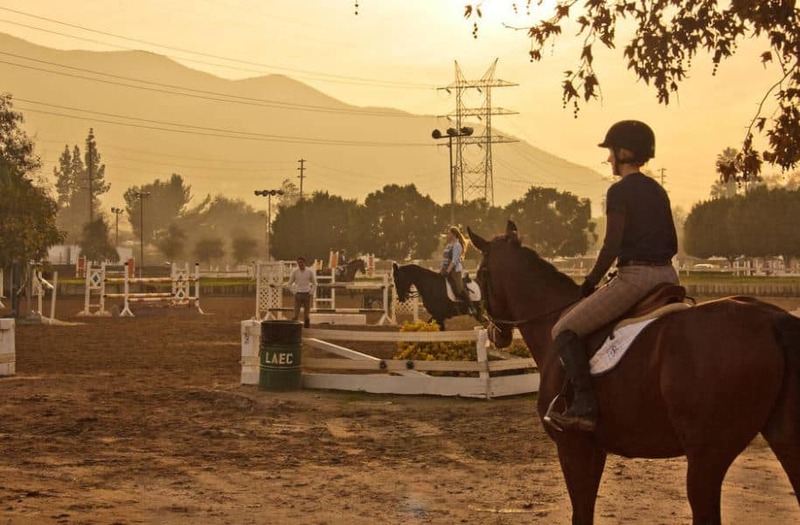 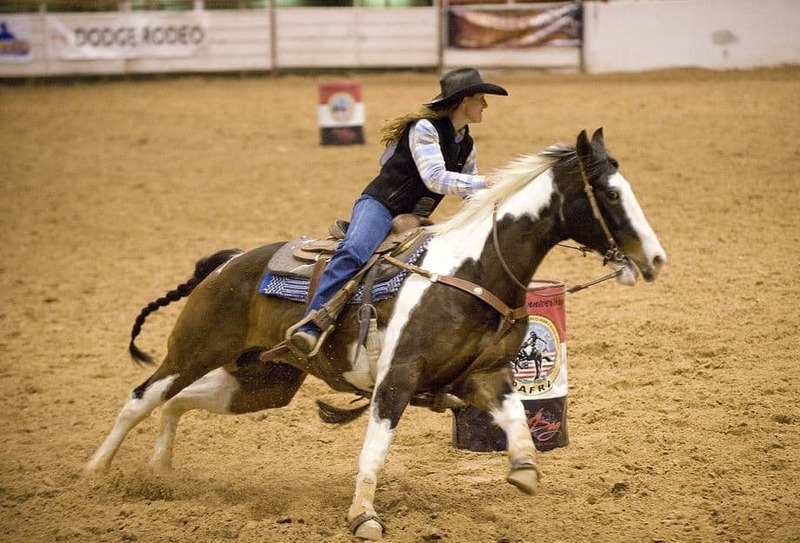 If any other horses test positive, the quarantine period starts over. 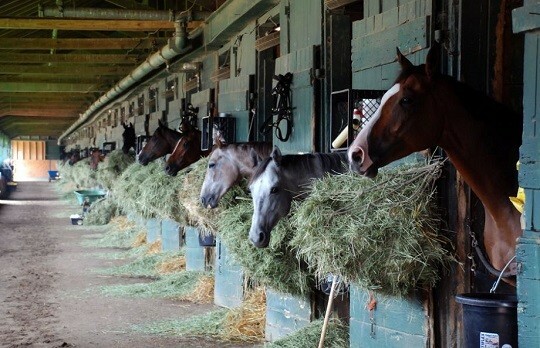 No horses stabled on the grounds can leave until the quarantine is lifted. 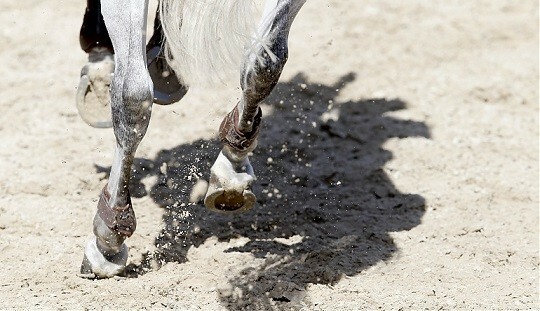 Racing continues during the period.